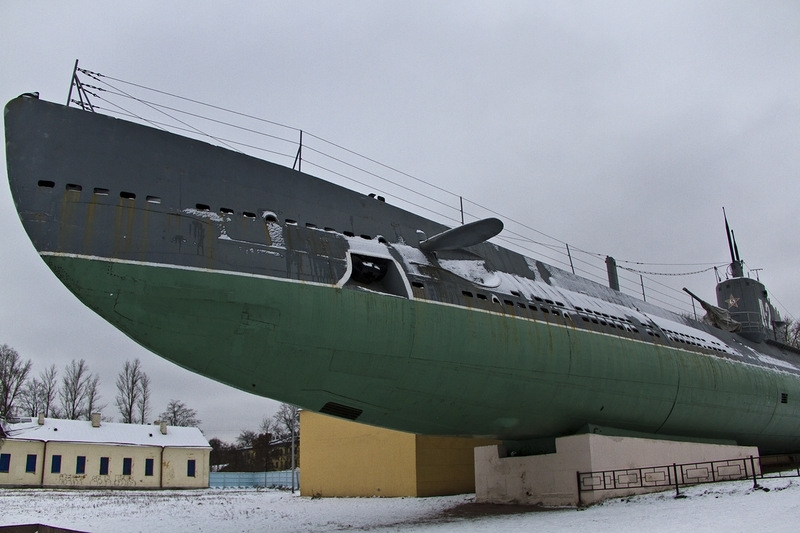 complex located on the quay in Saint-Petersburg. of Russia photo exhibition. 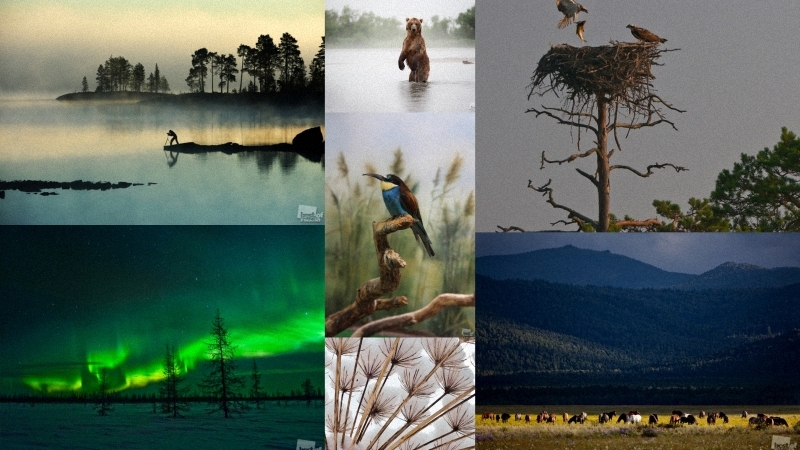 It's time to show you winners in nomination 'Nature'. it. 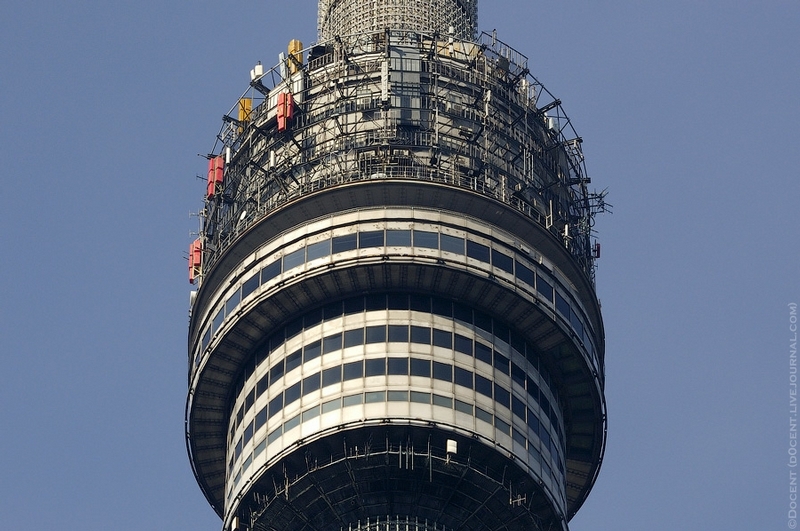 This is the highest television tower in Europe which is 540 meters high. photo exhibition. 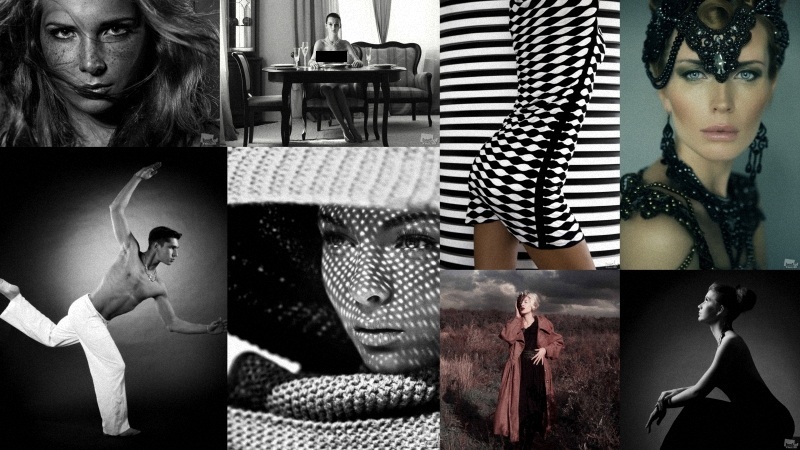 Now, check out those named winners in nomination 'Style'. Vladivostok will now consume gas recovered on Sakhalin. 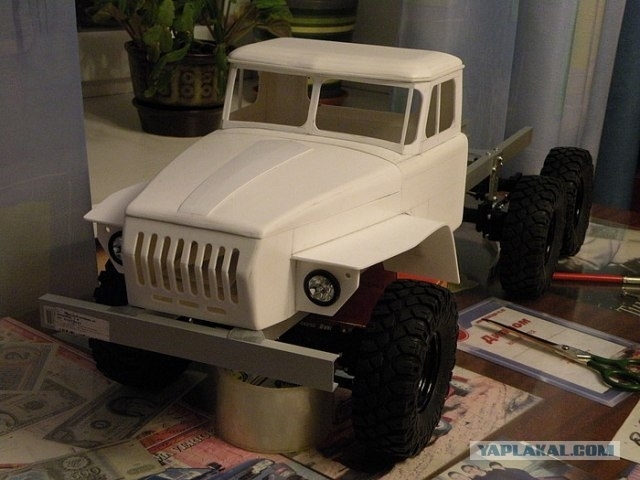 an RC model of the URAL 4320-31. It's plastic but it's really good! south and middle Sweden and Norway. 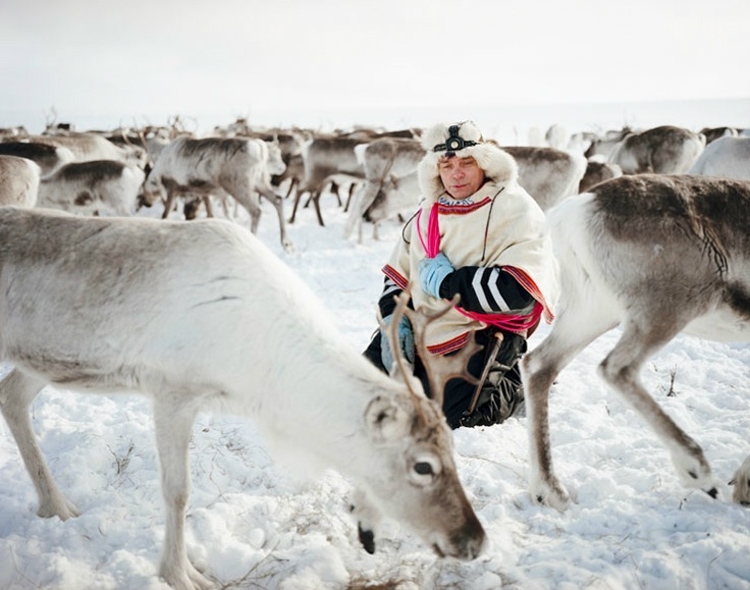 Photographer Erika Larsen has lived in one of their tribes for several years and that's what she has to show you about everyday life of these people. zoo. 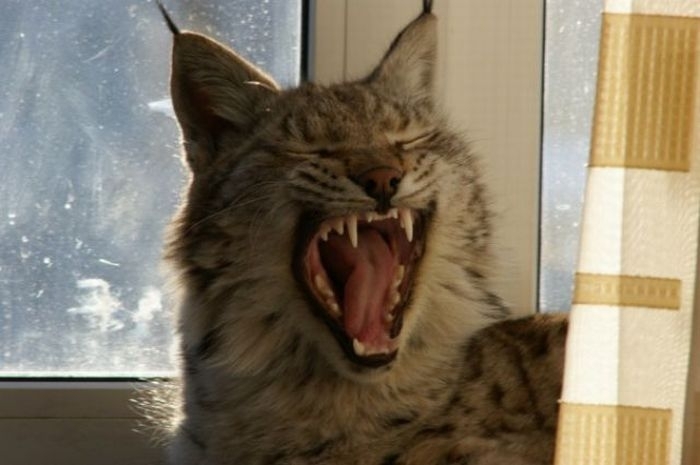 He shares his apartment with a lynx, lion, foxes, minxes and a bunch of dogs! and Volkhov Fronts met, opening a 10–12 km wide land corridor, which could provide some relief to the besieged population of Leningrad. 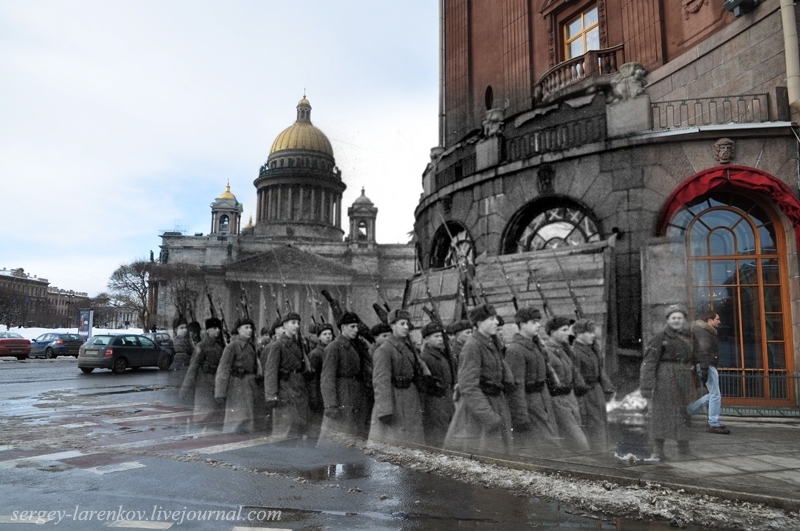 Yesterday, Russia celebrated the 69th anniversary of the breach of the blockade, so we offer you to see photographs made by combining those taken during the siege and those of today. 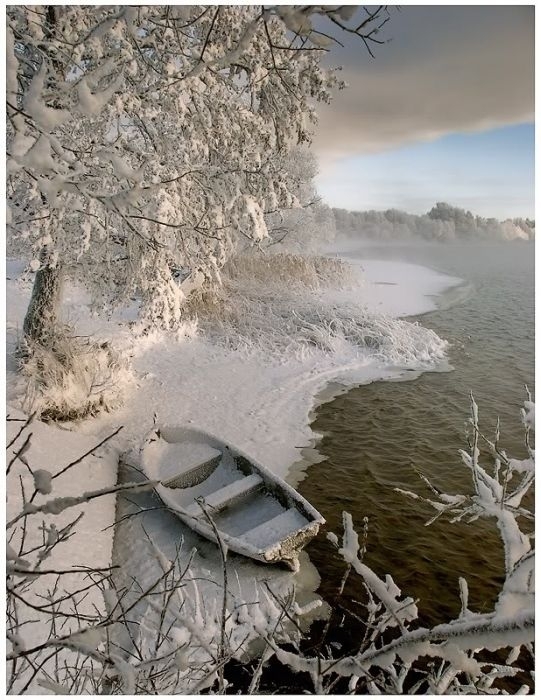 winter in the city of Shatura, the Moscow Region.